The media invites have been sent for Apple's 2018 September iPhone announcement, and we have an official date. Call in to work, set up your internet connection, check your favorite time zone converter, and buckle in for Wednesday, September 12, at 10 a.m. P.T. 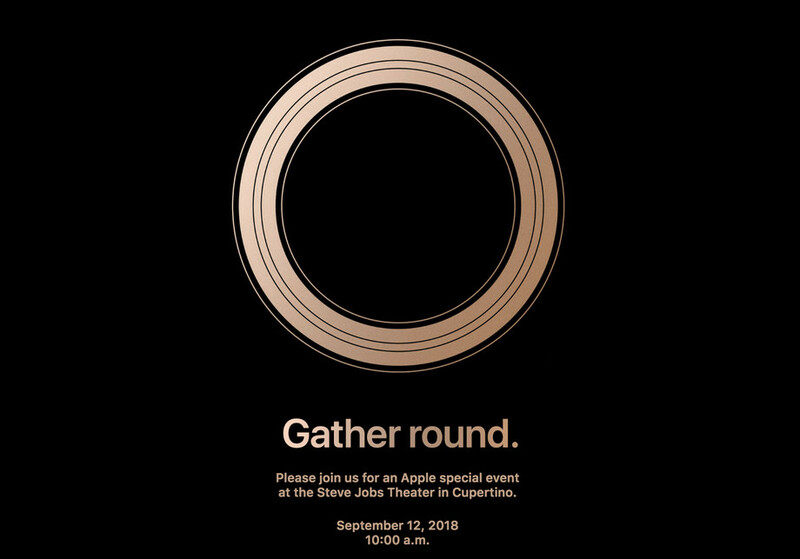 Whatever Apple has in store for us, we're ready and we'll be first in the internet-streaming line for the September 12 announcement.